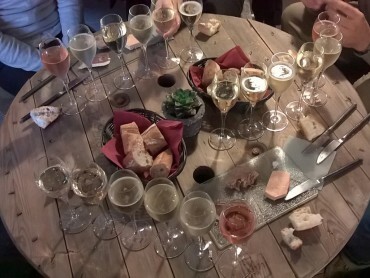 Private escorted and Luxury Champagne tours have been developed for clients traveling in family or friends looking for exclusive services. 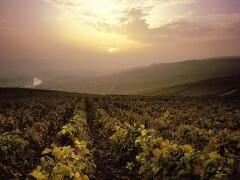 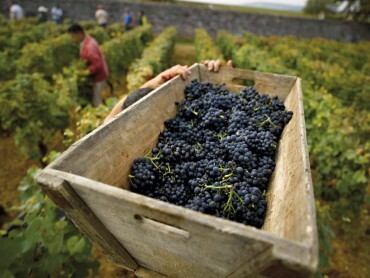 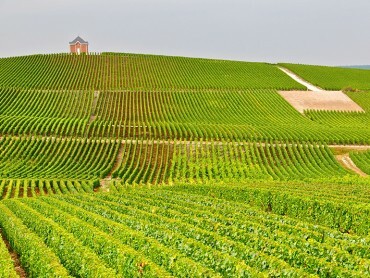 Our Private Champagne Tours present what the Champagne region has best to offer. 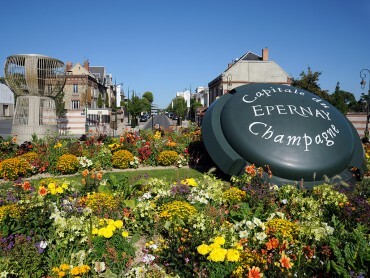 You can easily spend two to three days in Champagne. 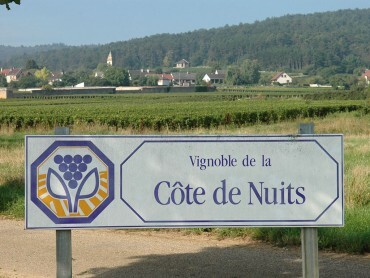 Different options are available. 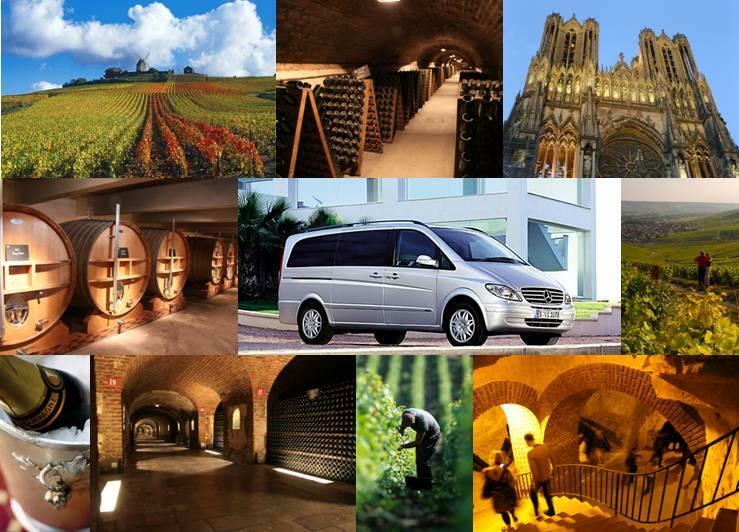 The Champagne Private Tours include the exclusive service of your Professional Licensed Guide, exclusive transportation in comfortable Mercedes minivan perfectly adapted up to 8 passengers and luggage. 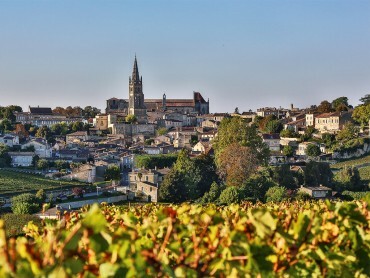 Those Champagne tours also include hotels, breakfasts, some dinners or champagne tasting lunches. 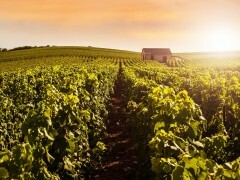 You will access private tours and tastings in some of the very best Champagne houses. 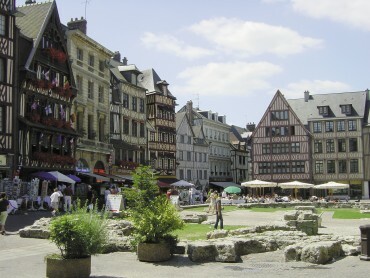 Your private guide also tours with you the must see monuments of the region. 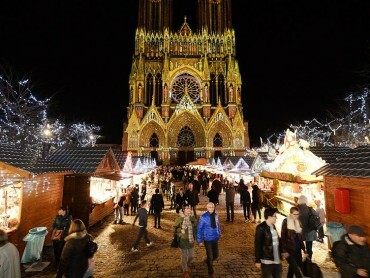 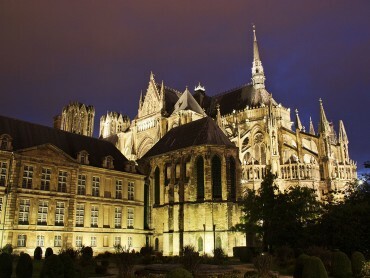 Impossible to stay in Reims without visiting its most famous monument: the Cathedral, masterpiece of the gothic art and emblem of the French kings’ coronation. 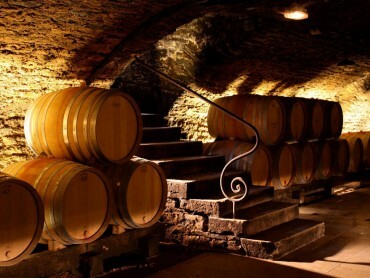 You will also discover the cellars of Champagne and you will learn about the secret making process of renowned maison de Champagne with of course a tasting thrown in! 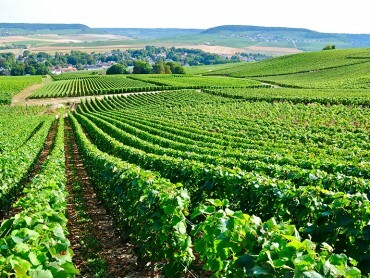 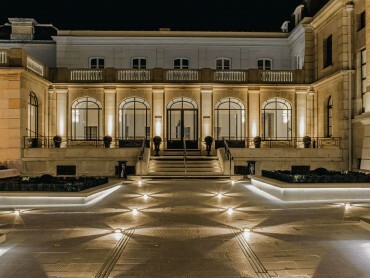 Let yourself be seduced by an unusual tour in the heart of the Champagne vineyards; not to be missed: Hautvillers « birthplace of the Champagne, Dom Perignon’s Heritage » and Epernay with tour and tasting at world famous Moet & Chandon Grande Maison on Avenue de Champagne. 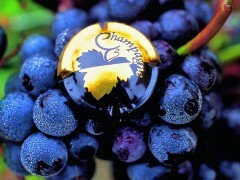 Your passion is food and wine, gastronomy, wine tasting & cooking classes are available in our Private Champagne tours. 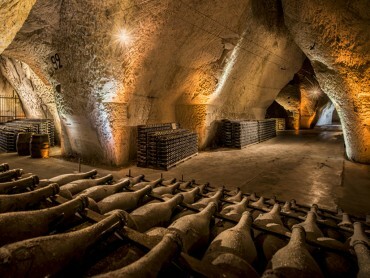 Those Private Champagne Tours can be customized. 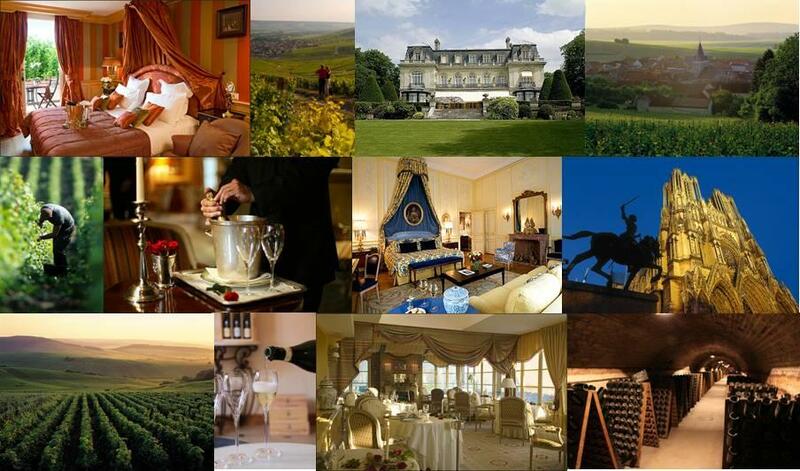 Just click on “Customize this tour” available on all tours, top and bottom pages.